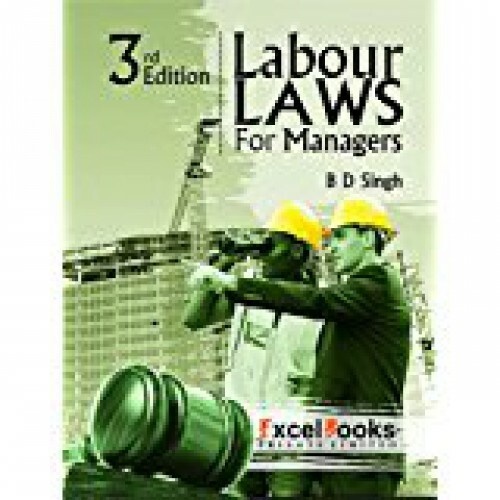 Labour Laws For Managers-3rd Edition. Management of compensation is one of the most important and strategic aspects of Human Resource Management. 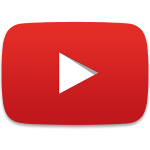 Both employers and employees are equally concerned and serious about it. Employers want to develop a compensation package that is quite attractive, sustaining and motivating to the employees. At the same time, they want to keep the compensation cost under control to maintain the operating cost. For employees, on the other hand, a high compensation or a regular growth in compensation is crucial, as it is directly or indirectly related with the fulfilment of all human needs and also offsets the increased cost of living. Consequently, employees expect that their competencies, experience and performance should be adequately compensated in the job market Some of the special/additional features of the book are enumerated below New Trends in employee compensation Concepts, theories and background related with the compensation and reward system Emerging performance-linked payments (variable pay) New trends in managerial and CEO compensation New architectures of rewarding employees developed by corporate organizations Tax planning and its implications on compensation To make the subject more interesting, many live cases on Compensation Management have been included in this edition. The topic of International Compensation Management has also been explained to provide an insight to the students. 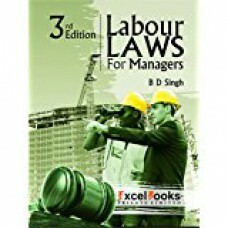 It is hoped that this new edition would provide a comprehensive picture of the compensation and reward system, and would greatly benefit the management students and young managers.